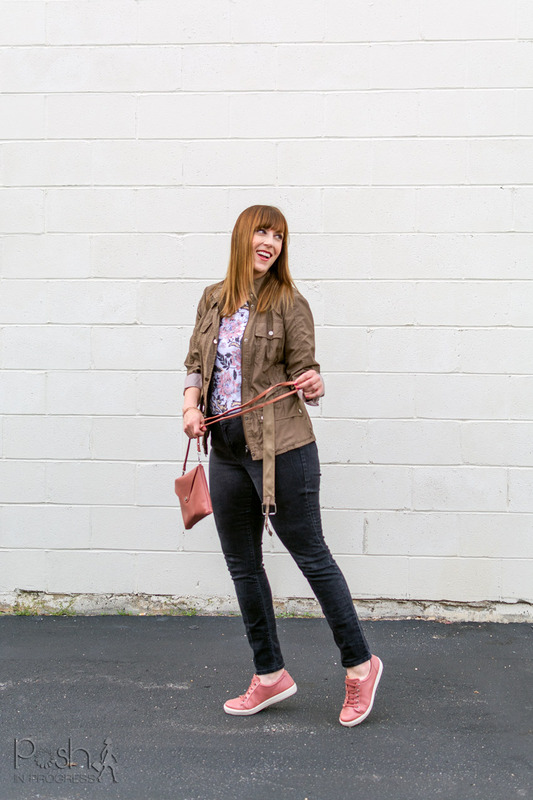 I’m a lifestyle blogger, style maven, handbag & shoes collector, travel enthusiast, baker, and wanna-be foodie. I am also a university educator with a Ph.D. in Educational Policy and Evaluation. 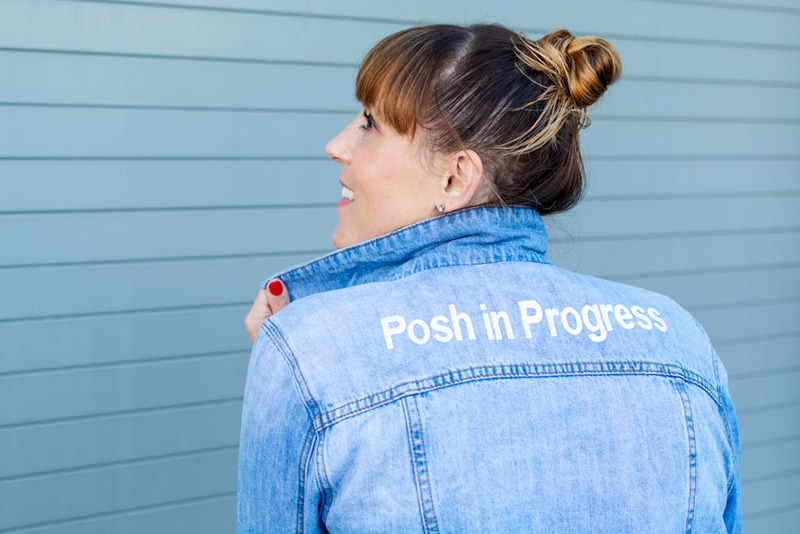 I started Posh in Progress in 2013 after becoming a first-time mom. My blog serves as both a creative outlet and a way for me to keep my sense of self. I am a Wisconsin girl who currently lives in Boston. Posh In Progress is a lifestyle blog meant to capture simple and sensible ways to live a more stylish life. I hope to inspire my audience to define their own personal style by sharing my practical approaches to fashion, beauty, food, travel, and family. I enjoy collaborating with innovative brands and helping companies connect with their target consumers by providing my audience with the best solutions for living efficient, stylish, and fulfilling lives. A teacher (I’m kinda doing that :)). Italy. My grandparents immigrated from there and I want to live there some day.